The new single from London Grammar, “Wasting My Young Years”, is an emotional, powerful and soulful track featuring an intricate piano hook and haunting vocals that lead into a beautiful and powerful chorus backed by escalating drums and guitars. Grabbing the attention from the likes of BBC DJ’s Zane Lowe, Phil Taggart & Alice Levine, Huw Stephens, Rob Da Bank, Giles Peterson and Annie Mac, London Grammar are Hannah Reid, Dot Major and Dan Rothman who formed the band while at university together. 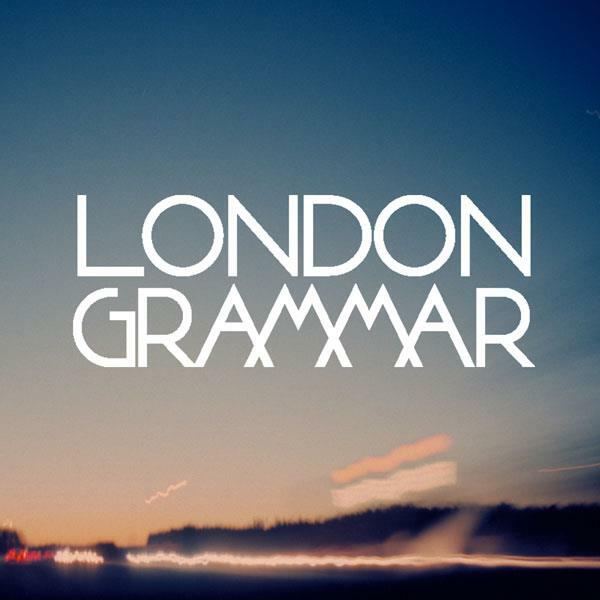 After being holed up in the studio for most of 2012 working on their debut album, London Grammar dropped their first offering “Hey Now” on their Soundcloud in December which has almost 370,000 plays to date. “Wasting My Young Years” will undoubtedly see the trio receive comparison to Florence and The Machine. Certainly, Hannah’s vocal has a similar quality tonally and emotionally but here, London Grammar are more minimalist musically less bewitching but no means less moving. How their debut album pans out and how the trio distinguish themselves will be most telling. A gorgeous and mesmerizing tune, expect massive, massive things for this trio. The single will be released on 16 June, 2013 and the digital version will feature the original single along with 5 remixes, one of which you can hear via the London Grammar Souncloud. Pre-order the single via iTunes now. I really like this EP. Definitely agree with the Florence + the Machine reference. I can’t wait to hear more. Wasting My Young Years is my favorite track on the EP! Nice one Jen – the EP is definitely a solid one and hopefully a sign of great things to come, eh? If you haven’t already check out Hannah’s work with Dislosure on “Help Me Lose My Mind” – such a great tune!